Leah Guest, a RnB singer, best known for her covers which she posts on YouTube, has just released her new single ‘Royalty’ . I sat down with Leah in a brightly lit show room in East London, where she told me her inspiration for the song, being a queen and Blue Skies. 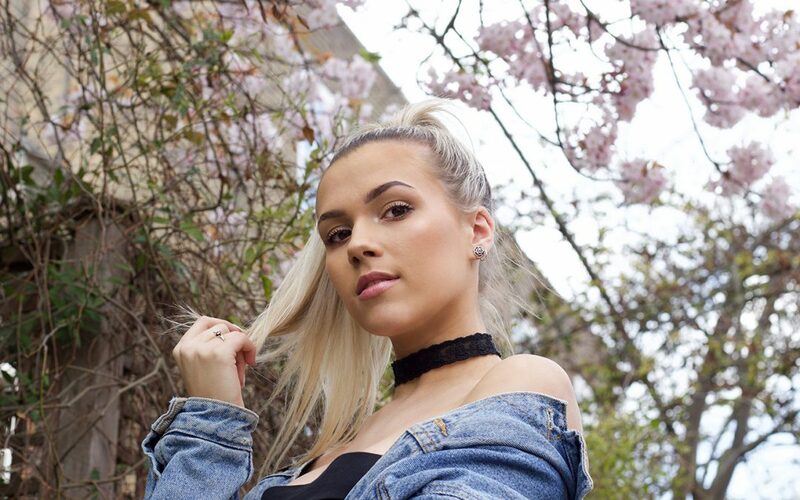 Leah gained over 90,000 subscribers on YouTube by doing song covers, her most popular video being ‘7 Years rewrite’ where she covers Lukas Graham’s single. The video got over 700K views, with many appreciating her soft vocals. Her debut album Royalty is a song about feeling like royalty, covered in jewels and feeling like a queen within yourself. The inspiration for the song was the Royal Wedding of Prince Harry and Megan Markle. “When we wrote Royalty it was the day of the wedding, its a song where its looking at being with someone whether a partner or a friend and feeling like royalty and empowered.” The song has an RnB/Pop feel to it. This is her second single she has released from her project she is currently working on. “Blue Skies” being her first. Leah explained that she’ll still be covering on her channel so don’t worry we won’t be deprived of watching her talent on the screens. We will have to keep a look out on whether the RnB influences are prominent on her upcoming projects. Leah Guest will be appearing on Westside this following week premiering “Royalty”.